A prominent figure in the Muslim community who knows ‘Kiwi Jihadi’ Mark Taylor says he deserves a second chance and needs to be given the help he requires. 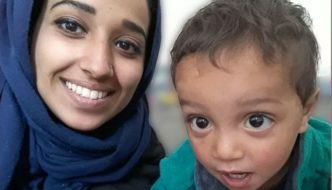 On Monday, Australian media reported Taylor, who lived with Islamic State (IS) extremists in Syria for years, had been jailed in a Kurdish prison after surrendering to local forces. Just the kind of people you would like to live next to, right? If Canada is to survive, someone has to take Trudeau out of circulation. 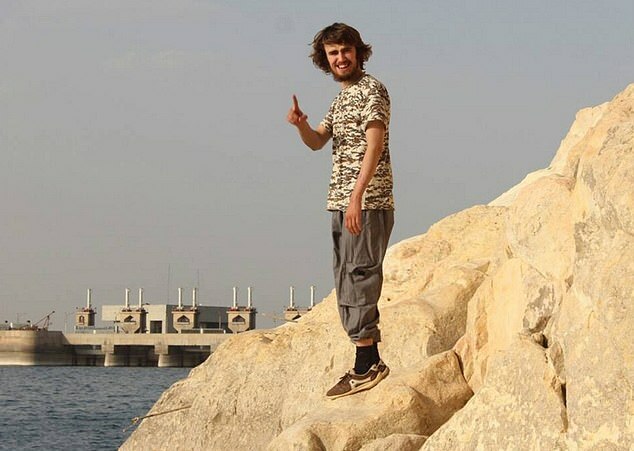 Plans to smuggle ‘Jihadi Jack’ out of Syria and take him to Canada collapsed at the last minute ‘after Foreign Office intervention,’ an MP has revealed. 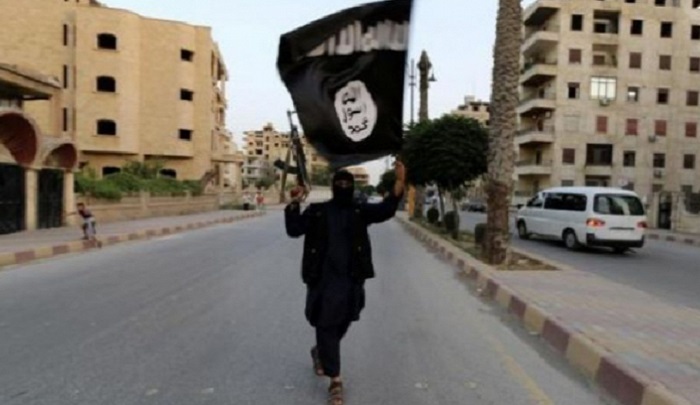 Jack Letts, 23, fled his hometown of Oxford to join ISIS in 2014 where he said he lived on ‘the Oxford Street of Raqqa’, got married to an Iraqi and fathered a child. Labour MP Lloyd Russell-Moyle claimed Letts – whose father is Canadian – was just days away from being transited to Canada before ‘another party’ blocked the move. Turdeau’s corrupt government seems to be imploding.